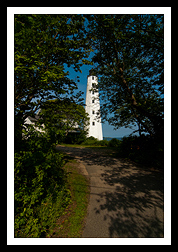 The lighthouse sits on the western side of the entrance to New London Harbor. Private residence, but you can take photos from various spots near the lighthouse. New London Harbor Lighthouse is the fourth oldest lighthouse in the country and one of the earliest American lighthouses with a flashing light. In 1761, thousands of lottery tickets were sold to help pay for an early stone tower with a wooden lantern at the harbor entrance (this was a popular method of raising funds for construction projects in those days). The lighthouse was built in 1801 to accommodate the increasing traffic for the fishing and whaling industries, and by the middle of the 1800's, New London was America's third largest leading whaling port. 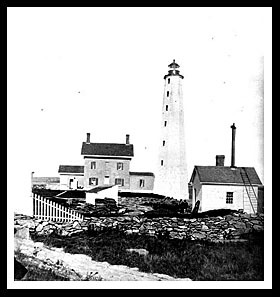 New London Harbor Light became the center for conducting many experiments with various types of fog signals. One fog siren developed and installed drew many complaints from the locals from its shrieking sound, prompting its replacement a few years later. In 2013, New London Harbor Lighthouse was chosen as one of five New England lighthouses, painted by artist Howard Koslow, for the "Forever" stamp collection sold at all US Postal stations. The Coast Guard Academy Museum, in New London, contains artifacts that span over two hundred years of history of America's premier maritime service. Visit Ocean Beach Park on Ocean Avenue by the lighthouse, and play in beautiful clean beaches, its water slide, pool, or play miniature golf. Ivoryton Playhouse provides a year round professional season of theater and musicals. Mystic Seaport is also nearby, and is an outdoor recreated 19th century village and educational maritime museum, with artifacts, exhibits, a working preservation shipyard, and four National Historic Landmark vessels. These include the world's only whaling ship, the Charles W. Morgan, and a wooden steamboat built in the early 1900s during the tourism era, the Sabino. 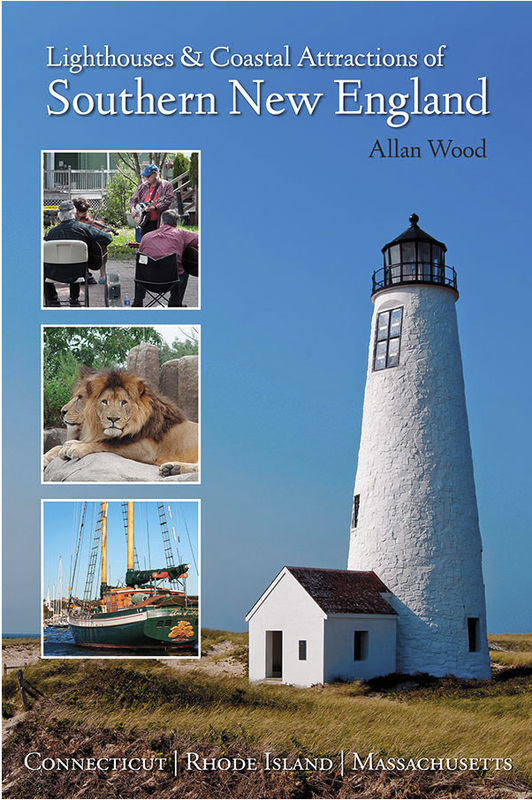 You'll also find a full sized functional replica of Brant Point lighthouse on Nantucket Island, in Massachusetts. To learn more about Mystic Seaport, visit their blog site. The Mystic Aquarium provides educational and up close exhibits of marine life that include sharks, jelly fish, eels, and barracuda. 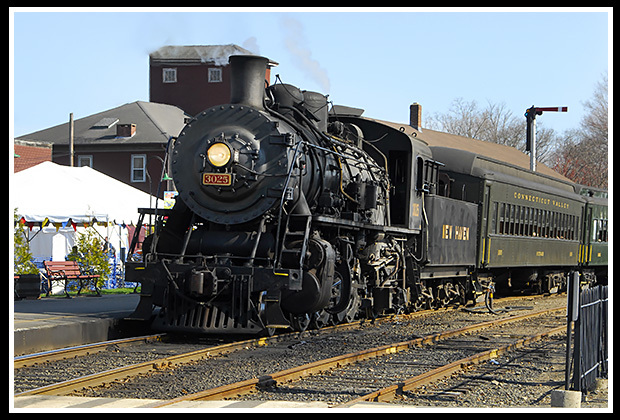 At Steamboat dock, visit the Connecticut River Museum, where you can view a replica of the Turtle, America's first submarine, built in 1775, and other exhibits. Cross Sound Ferry Services, Inc. and Fisher's Island Ferry, or any of the ferries, offer views of the lighthouse. Better views of the lighthouse are from the water. Follow the Ocean Beach signs along Pequot Ave until you come to the lighthouse. Be wary that the keeper's residence is privately owned, and the grounds are not open to the public. Provdes two lighthouse cruises between southeast Connecticut and Long Islamd Sound lighthouses; The Classic Lighthouse Cruise and the Lights and Sights Cruise.